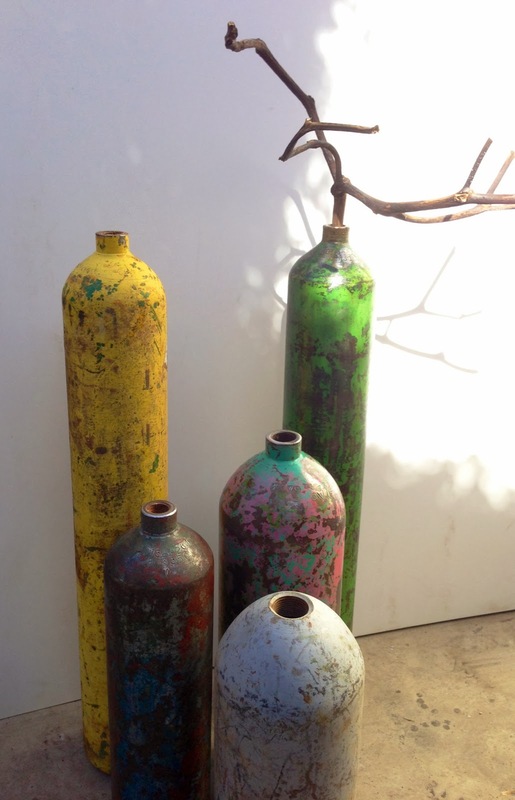 It's official the first ever Sweet Salvage Hands on Workshop will be Saturday February 22nd. Hosted by local musician, artist and teacher Joe Willie Smith. 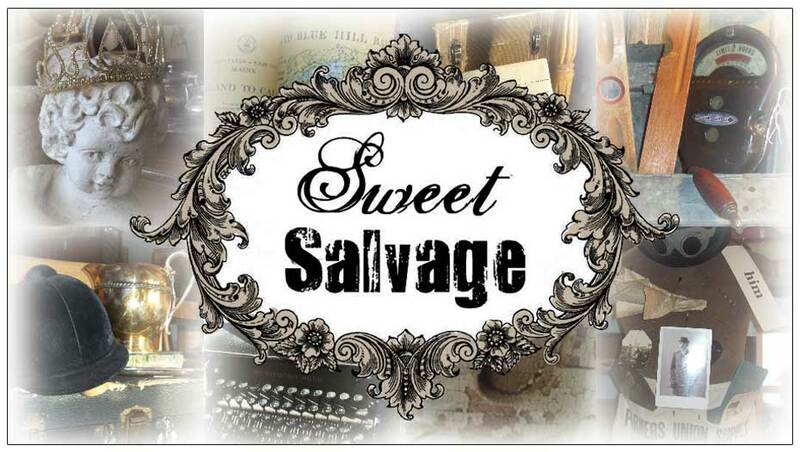 Join Sweet Salvage for free presentations held at 12:00, 1:00 and 2:00 in 15 minute intervals with Question and Answer interaction to follow. 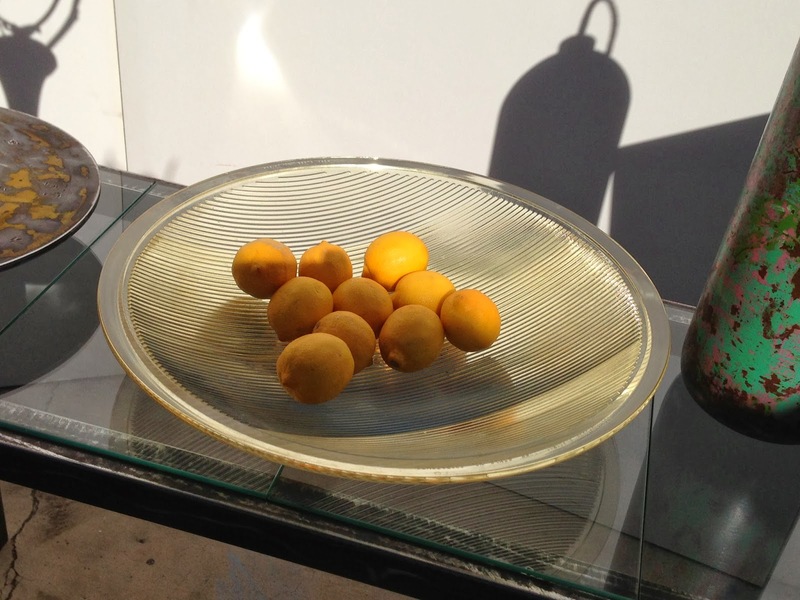 Please bring in a found object. 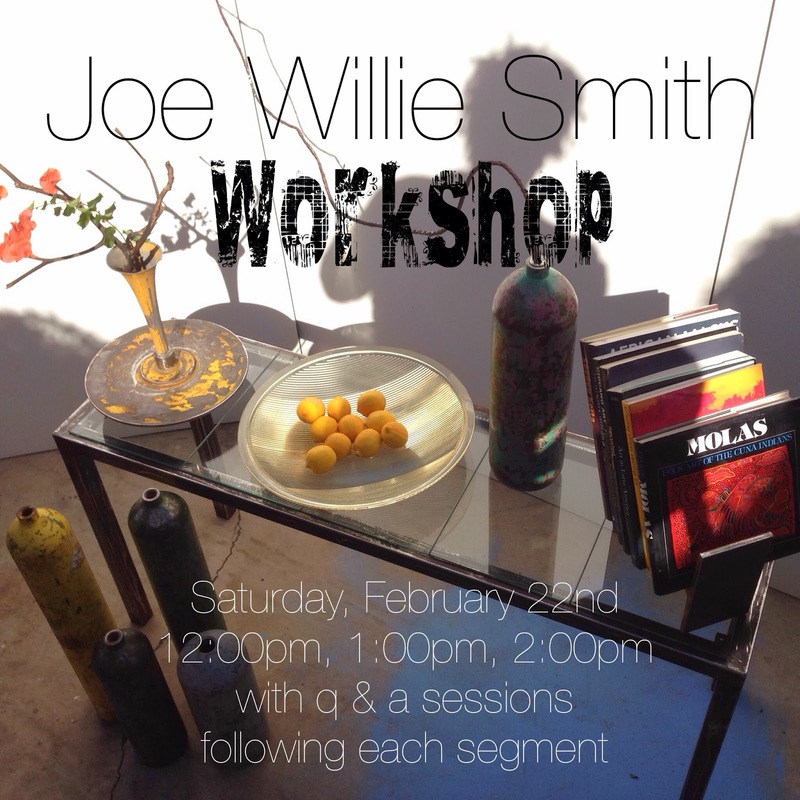 Joe Willie will help you create something new or give you ideas for a future project. What a fun afternoon. Here is a little information about Joe Willie and his contributions to the local art/music community. 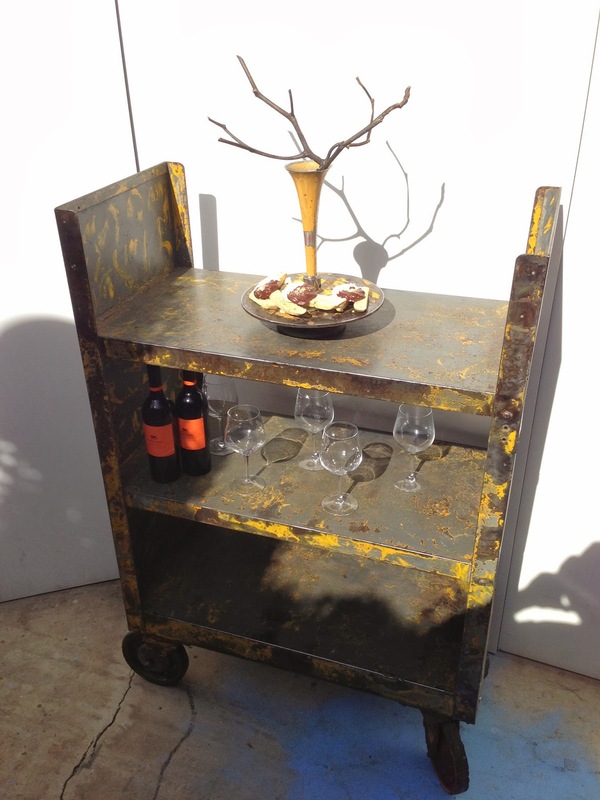 Joe Willie has been creating art and functional objects for over 40 years, primarily with re-purposed materials. Highlights of the past 2 years include public art projects for the City of Phoenix, Glendale, Scottsdale and Chandler-Gilbert. In 2013 the Music Instrument Museum of Scottsdale, Arizona commissioned him to do a music instrument workshop using repurposed objects. He also performed with the ‘Recycled Orchestra’ from Paraguay at the MIM. ‘Musical Chairs’ a solo exhibit of crushed metal chairs that also produce sound was featured at the Gebert Gallery, Scottsdale, Az. Joe Willie’s work is in the collections of The Phoenix Art Museum, The Butler Museum of American Art, Danny Elfman, film composer, Taller Experimental De Graphica, Havana, Cuba and several corporate and private collections. 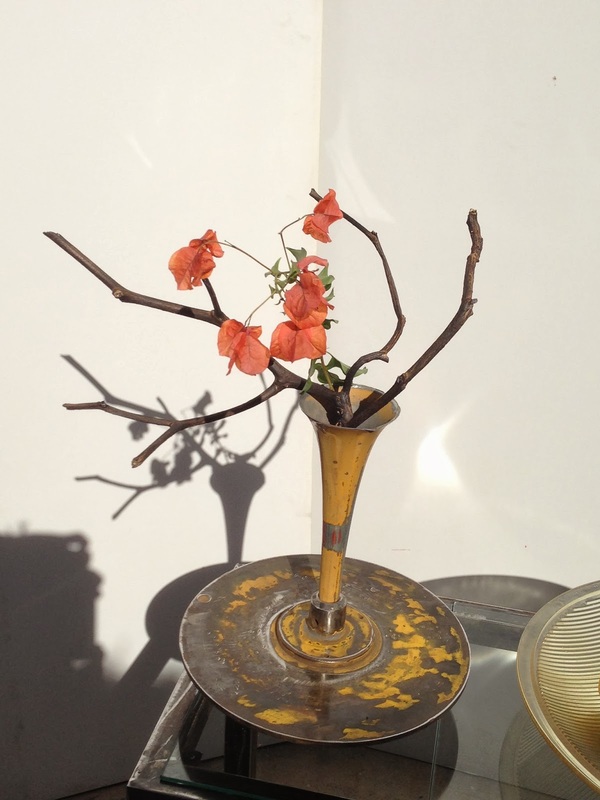 If this is right up your alley and you would like to learn more about art, repurposing and discovering local junkin' haunts with one of Phoenix's best junkers and teachers , this may be a class for you. Check out Joe Willie's "The Art of Finding" course offered this spring at Mesa Community College.